Long Island MacArthur Airport is the official airport in New York, located 55 miles from Manhattan. It is a good alternative while LaGuardia and JFK airports are very busy. 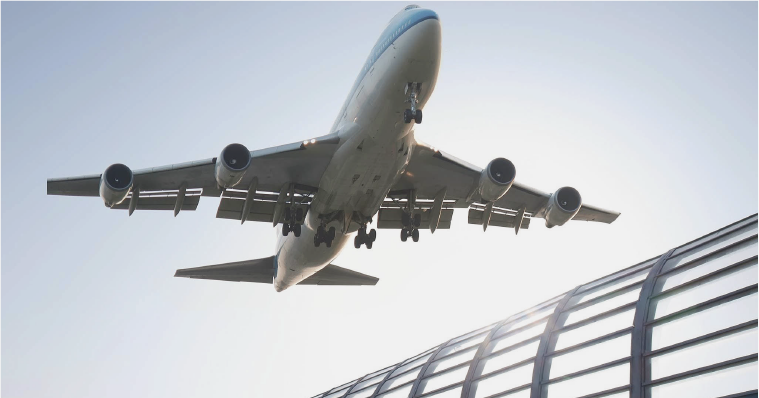 If you are planning a flight from MACARTHUR airport and do not want to use LIRR services, but want to get to the airport comfortably and without delay, then use car service to MacArthur airport from Advantagelimo and enjoy the trip.